Our Carrara Polished Marble tiles display exquisitely cool, blue-grey veining and exude sophistication. This iconic Carrara Polished Marble is sourced from Italy and can be used in many applications and is perfect for use at home in a contemporary setting. The Carrara Polished Marble is available in two different tile sizes - 610mm x 305mm and a 610mm x 610mm - both have a thickness of 10mm. 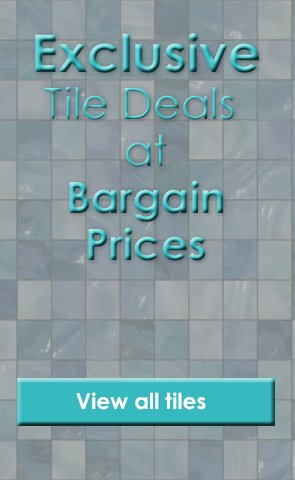 Product Code: MTS-MarbleCarrara, Buy Now Marshalls Tile and Stone Marble Carrara Polished Tile - 610x610mm from Tiledealer to get the best prices in the UK!